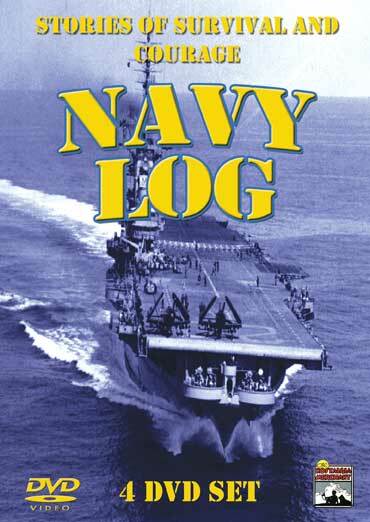 Navy Log is an American anthology series that initially aired on CBS. The series featured over 70 regular guests and told about the greatest survival war stories in the history of the United States Navy. 4 DVD Set. See episode titles on our website. This entry was posted in Nostalgia Merchant and tagged Military, Navy, ships, war.